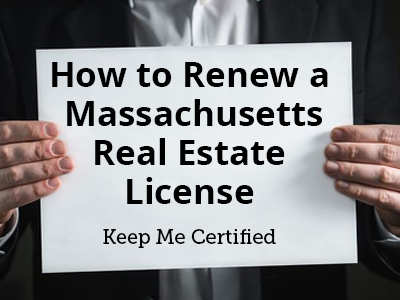 Complete the required 40-hour Massachusetts real estate agent exam prep course online to become eligible to take and pass the exam. Start and stop our videos at your convenience. Our course is designed to work around your busy schedule. Completing our course is as simple as 1-2-3. Watch videos and attend our live streamed sessions. Your pace, your schedule, your license! Start your new career with the course designed for your busy schedule. 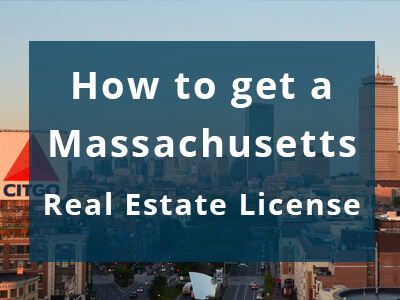 Massachusetts allows approved real estate schools to deliver roughly half of the 40-hour course online through pre-recorded videos, so that is exactly what we do. Our students have busy schedules, so our course enables them to start and stop at their convenience. Get immediate access to start our online course videos. Our live streamed online (in a private Facebook group) sessions are offered every month. Preparing to take and pass the real estate exam has never been more convenient, enjoyable, and more affordable. Learn everything you need to know to pass the state exam in our fully approved Massachusetts online course. 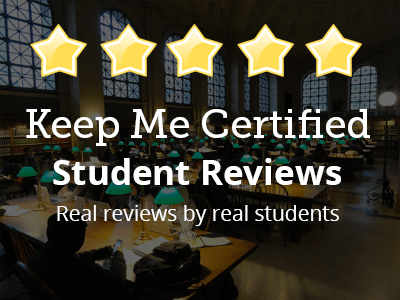 Our instructor, Attorney Kyle Smith likes to work a lot of personal stories in to the course topics to help students match up many of the concepts with real-world scenarios. Kyle not only covers the core topics required to pass the test, but he also includes many practical scenarios that real estate agents should be familiar with prior to working with their first client. $149, but it depends how you want to purchase your course books. Click the Register/Enroll buttons to see your different options. Shortly after completing our course you will receive a Candidate Handbook which includes your certificate and the paperwork you need to fill out and bring with you to the exam. You can schedule to take the exam as soon as the day after you receive your Candidate Handbook. The class is 40 hours. Roughly half of those hours are completed online with recently recorded videos. The remaining hours are completed through live-streamed sessions. Upon registering for the course you will receive instructions to join our private Facebook group. We use Facebook to deliver the live-streamed portion of our course. In the top right corner of every page, click the green “login” button. If you see your name in the top right corner of the page, then you are already logged in and should click the "My Courses" button also in the top right corner of the page. Upon registerinf for our course, you will be given immediate access to the course. We will also send out instructions to access the e-books and join our facebook group. A couple minutes before the live portion of the course starts please sign in to facebook and join us in the private group where we will stream the entire live portion of the course. Just as with any website, our course will stream best in Full HD with a strong internet connection. A Facebook account, a device that you can use to login to facebook and view videos, and a fast/reliable internet connection is strongly recommended. No problem. Cancel anytime (except after completing the course) for a full refund. Once you complete the course you are understandably no longer eligible for a refund. If access to the ebooks was already sent to you via email, the cost of the books ($75) will be deducted from the total class fee to be refunded.